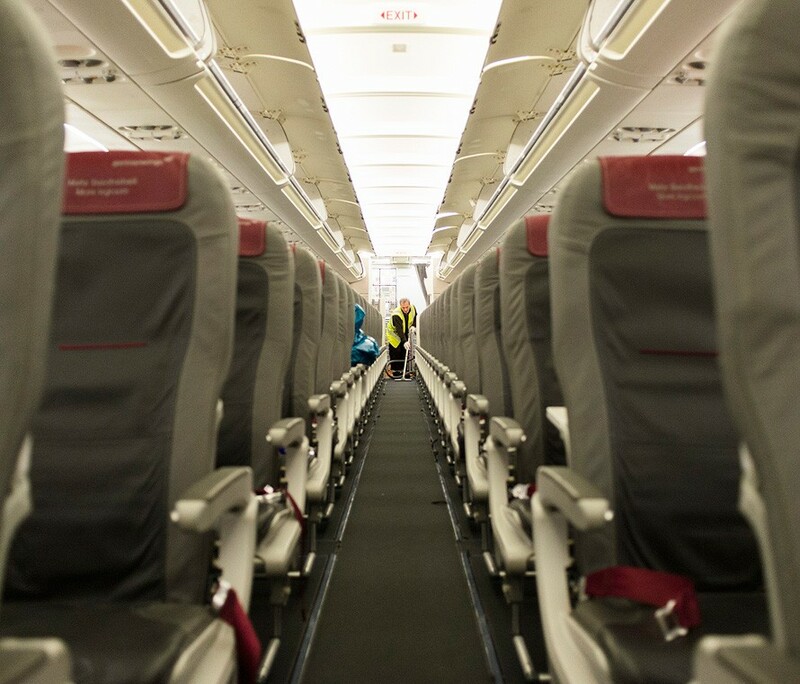 The passenger’s first glance at the cabin is important. Even at the fourth and fifth glance, we want to stand out by excellent hygiene and cleanliness. We have learned aircraft cleaning from the bottom up, and perfected our processes over 25 years. Our teams work quickly, but with an eye for detail.